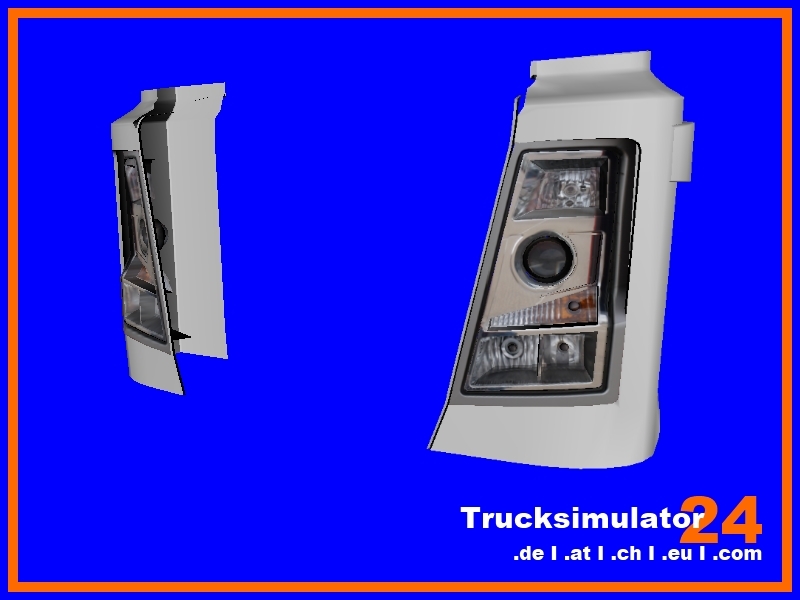 Scheinwerfer, Rundumleuchten, Positionsleuchten & Leuchtkästen - Page 3 - ZModeler/Blender - Download z3d-Files - Trucksimulator24 - Die freundliche Trucksimulator Community rund um den Euro Truck Simulator 2, Euro Trucksimulator, German Truck Simulator, 18 Wheels of Steel Reihe, Extreme Trucker und den ZModeler. Antworten im Thema: 28 » Der letzte Beitrag (Apr 7th 2014, 7:09pm) ist von scheffi. 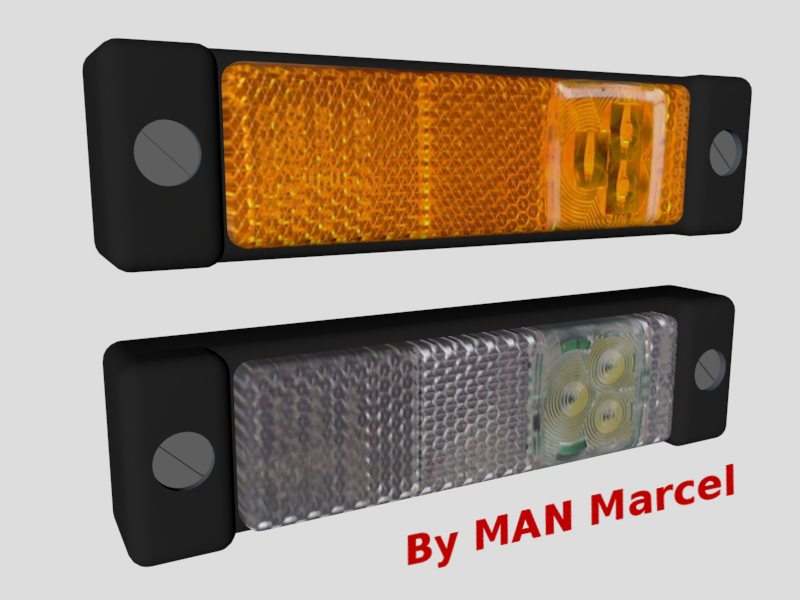 3D marker lights for trucks. 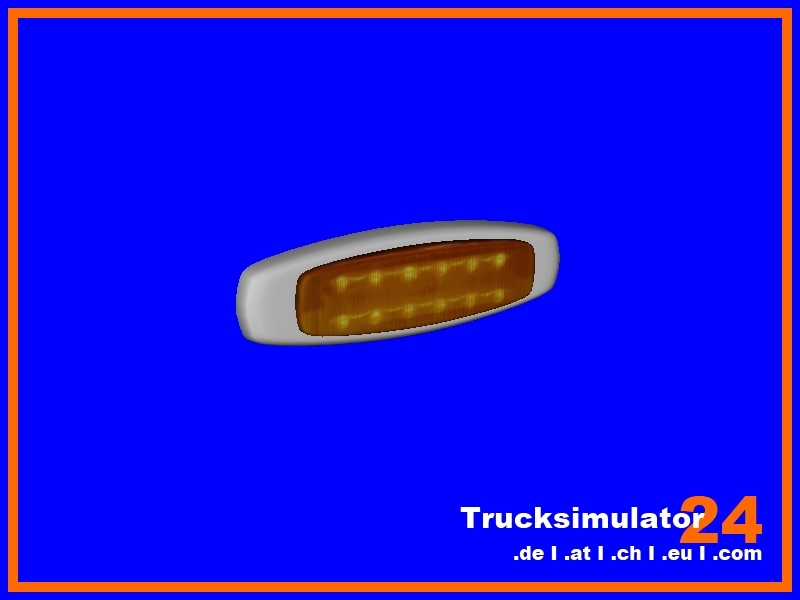 Comes in importable Z3D format and OBJ for zmod 2.2.4 and over. Quads for OBJ format and triangles for Z3D format. - Never upload this object by itself or in your project with the intent on making profit. - Never upload this object by itself or in your project with the intent on personal gain and without proper credit to the author. - never upload the original file without this ReadMe included. - Never upload this file elsewhere from the original download location unless you have permission. Deutsch : Bei Benutzung in euren Projekten tragt bitte mich in die Credits mit rein ! Enthalten sind 3 Texturen, sucht euch eine aus. 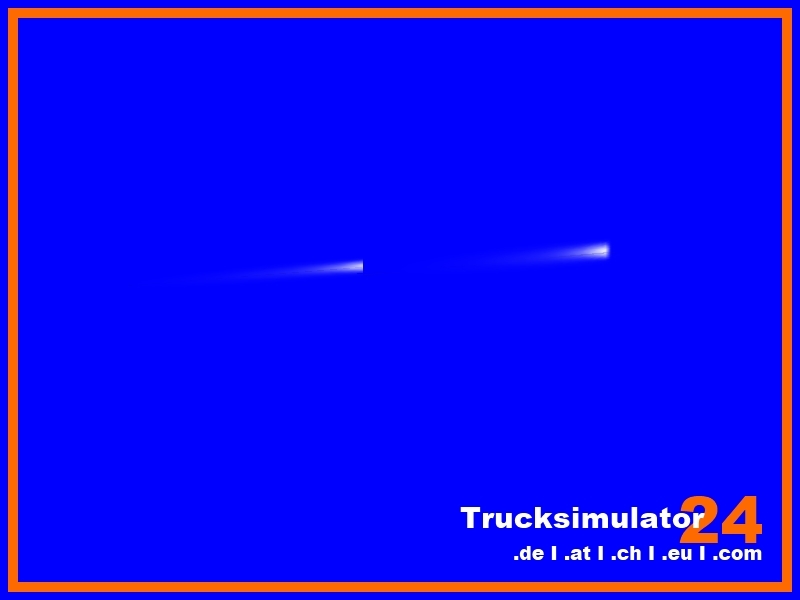 Die Lichtpunkte müsst ihr euch im Zmod selber setzen. English : If you use it for your Projects name me in the Credits ! There are 3 Texture inside, choose some of them. 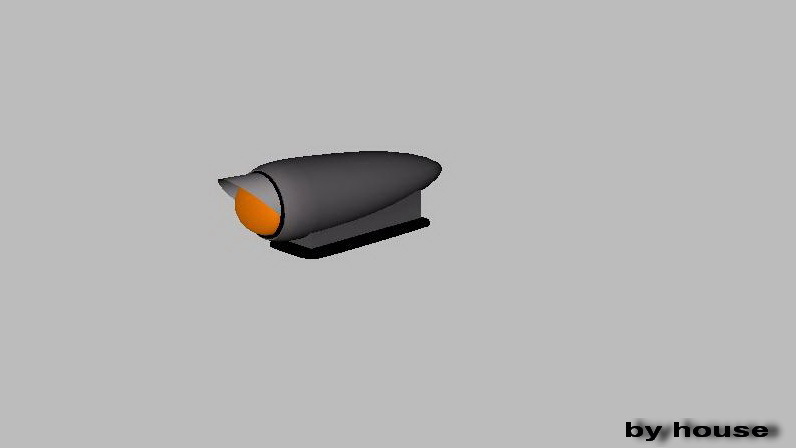 The points of lights you have to put you in zmod itself. 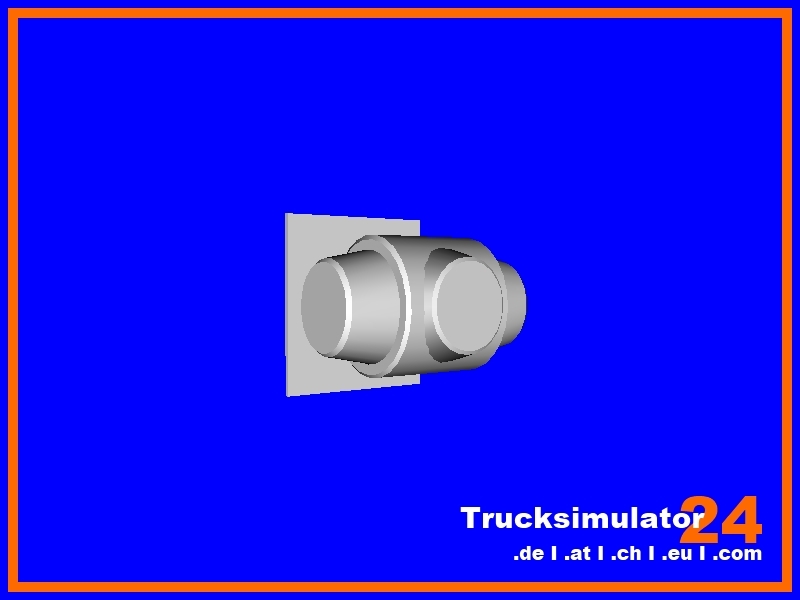 Hier ein Leuchtkasten den ich hauptsächlich für den Actros MP3 gebaut habe. Desweiteren habe ich das Schild noch mal kopiert falls Ihr ne Leuchtmat einsetzen wollt.